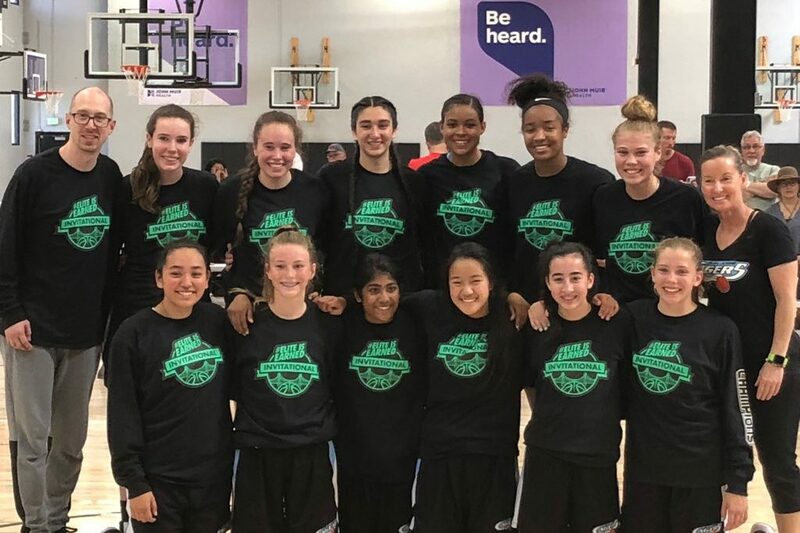 The Home of the San Jose Cagers! 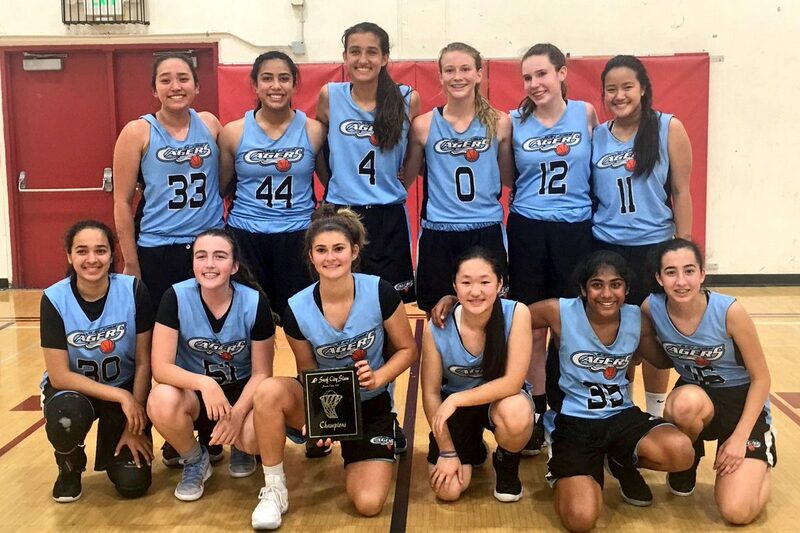 The San Jose Cagers is an elite basketball club for young women. 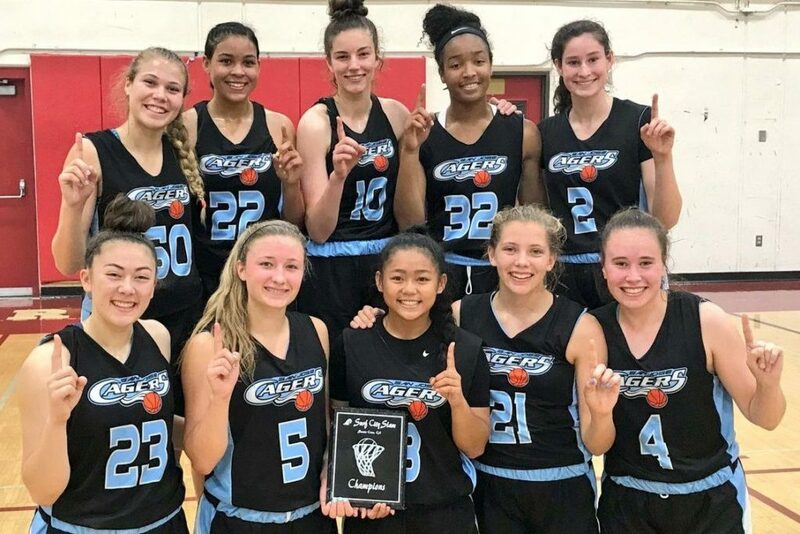 The Cagers program has a goal of developing the basketball skills of young women as well as cultivating their minds and spirits through physical training, formulating strategy, and experiencing success at the highest levels of competition. 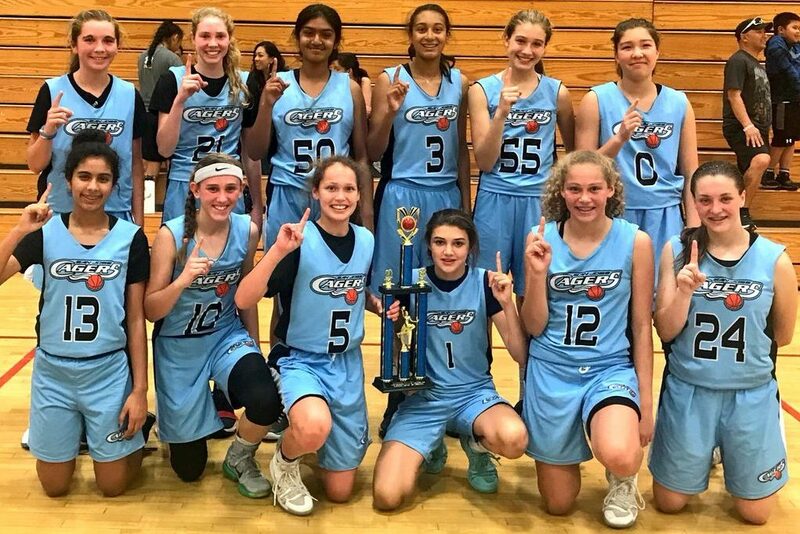 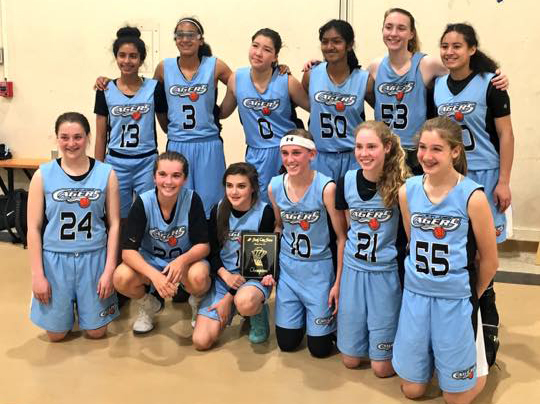 The Cagers program is nationally recognized as an elite level program and is available to girls entering sixth grade and continues at various skill levels through high school. 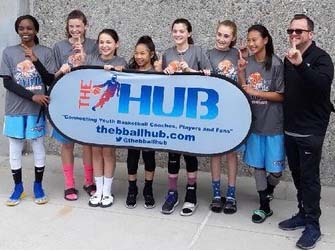 The Cagers program offers the highest quality of coaching available. 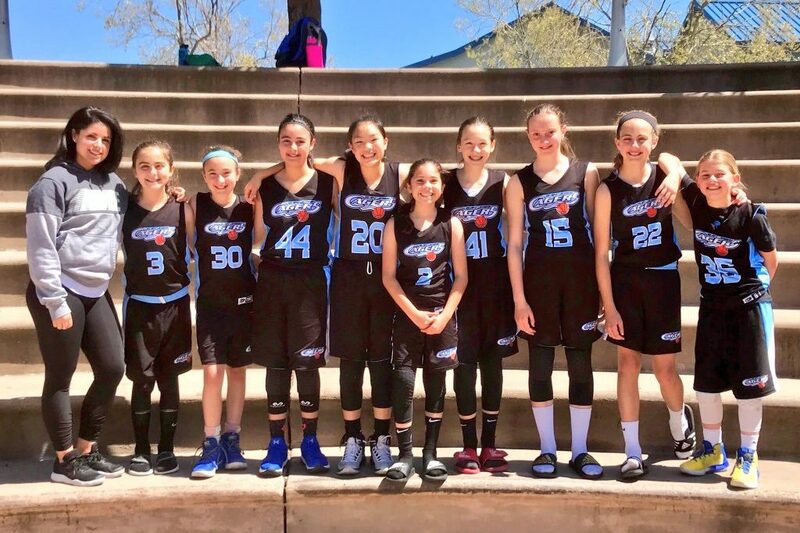 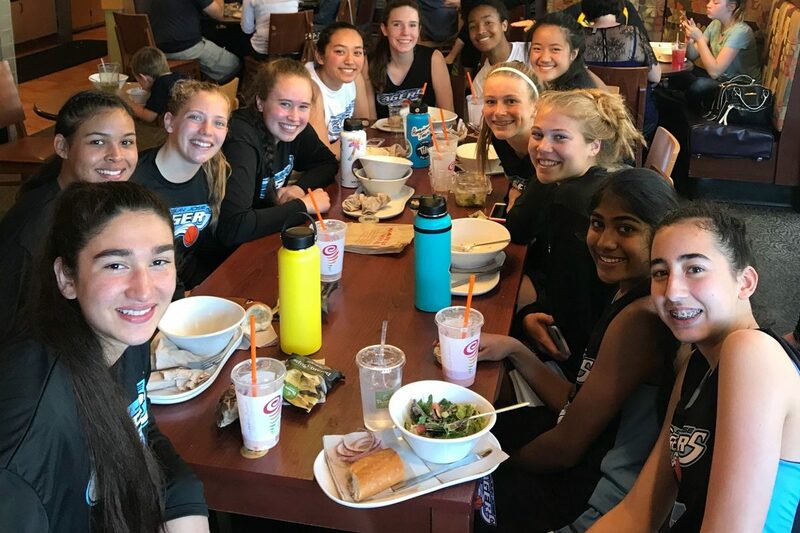 With an experienced, knowledgeable and dynamic coaching staff, the San Jose Cagers provides mentoring and skill development that is second to none. 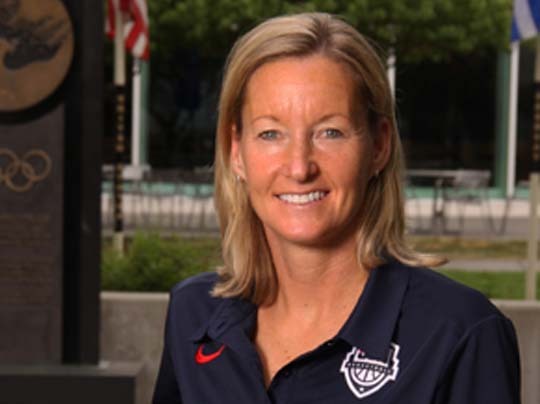 Founder and Program Director, Sue Phillips, has over twenty years coaching experience having achieved the highest levels of success at the high school, collegiate and international levels of competition. 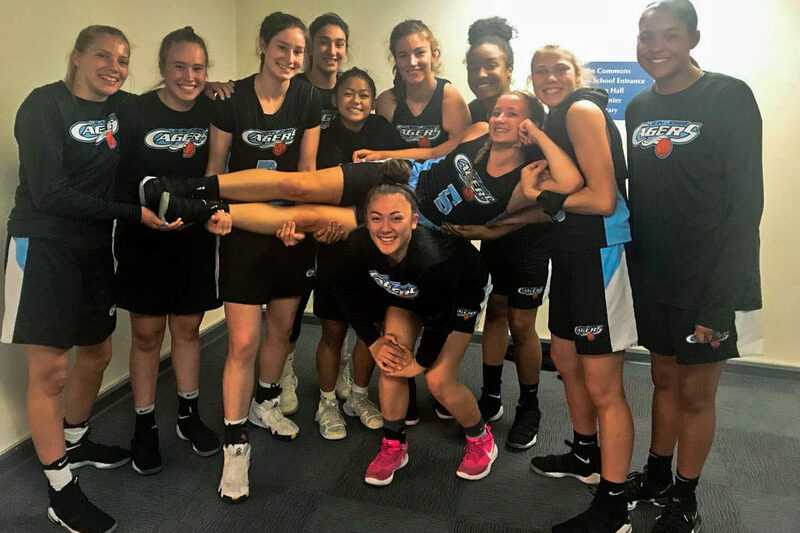 Most recently, Coach Phillips led Team USA’s U16 Girls team to their gold medal performance at the FIBA Americas Championships in Cancun, Mexico. 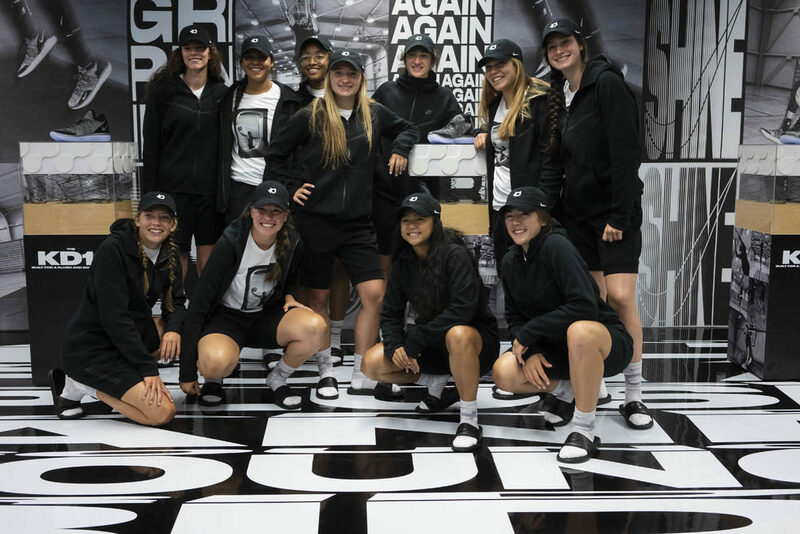 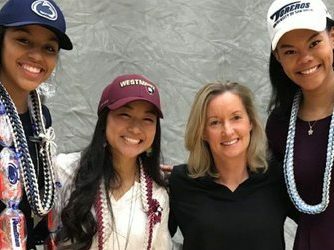 Coach Phillips personal sense of tireless effort, team building and respect for others instills in her players a sense of camaraderie that provides for success not only on the basketball court but in all areas of these young women’s lives.